I'd like to receive information via text message (standard messaging rates apply). Get a solid foundation to start your career as a Stylist. Skin care and facial techniques for a career as a licensed Esthetician. Boost your creativity with a career as a Nail Technician or Nail Artist. Learn the skills required to become a licensed Waxing Technician. Basic and advanced Makeup application and techniques. Improve your skills as a licensed professional. Over a quarter of a million dollars in student scholarships! Transforming dreams into reality for 50+ years to help achieve education and career goals. 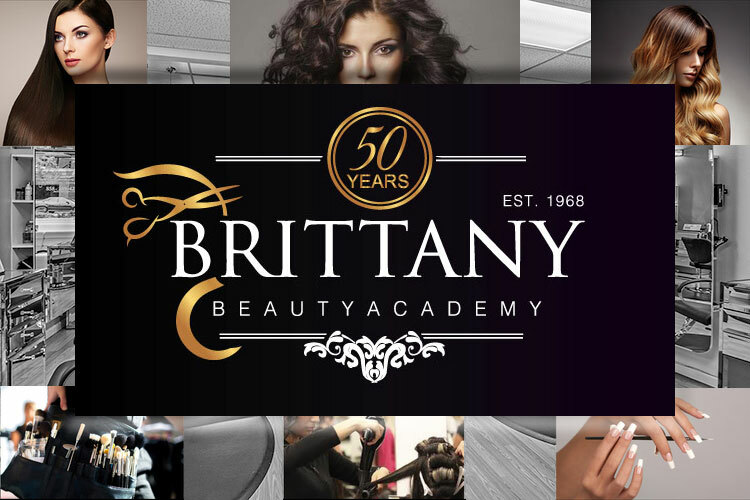 Brittany Beauty Academy has been offering determined individuals a chance for a promising and prosperous future in the world of beauty for over fifty years. Brittany Beauty Academy is more than just a Cosmetology School. We are a fully accredited beauty school in New York offering courses specifically designed for you to receive State Certification in your chosen profession; Hairdressing & Cosmetology, Makeup Artistry, Nail Technology, Esthetics or Waxing. Brittany Beauty Academy's experienced New York State Board Certified educators will guide you every step of the way in achieving your goal. Our commitment to your future does not end with your graduation or certification. Brittany Beauty Academy's lifetime placement service will assist you in finding the right job to apply the talent that you have acquired at Brittany Beauty Academy. READY TO LEARN THE ART OF BEAUTY?